Jennifer Shaw is a Telly Award-winning singer and top 40 Billboard artist. She was the first artist to take the song "Your Great Name" to the top of the National Inspirational charts in 2009. Her song "God Loved the World" was featured in a Lifeway Christmas musical and later used as an Easter choral anthem, which became a #1 best-seller for Lifeway. Jennifer's song "Your Child," written for her son Toby who suffered from Sensory Processing Disorder, was made into a music video which garnered a prestigious Telly Award. The “Your Child” video debuted on Focus on the Family’s “I Am Pro-Life” Facebook page to over half a million followers. The song has also been used by Joni Eareckson Tada’s organization, Joni and Friends, a worldwide organization which serves people with disabilities. 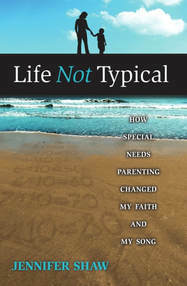 In addition to recording and touring, Jennifer is also a sought-after speaker who authored the book, Life Not Typical: How Special Needs Parenting Changed my Faith and my Song. The book was added to the Resource Library of Autism Speaks, the world's leading autism science and advocacy organization. Jennifer has shared the stage with many artists including Natalie Grant, Audio Adrenaline, and Big Daddy Weave, and she was honored to sing the National Anthem for the Pittsburgh Pirates. 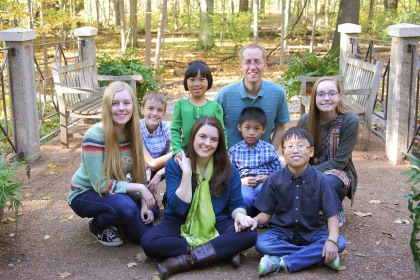 Jennifer and her husband have three biological children, and in the last two years have adopted three children from China. 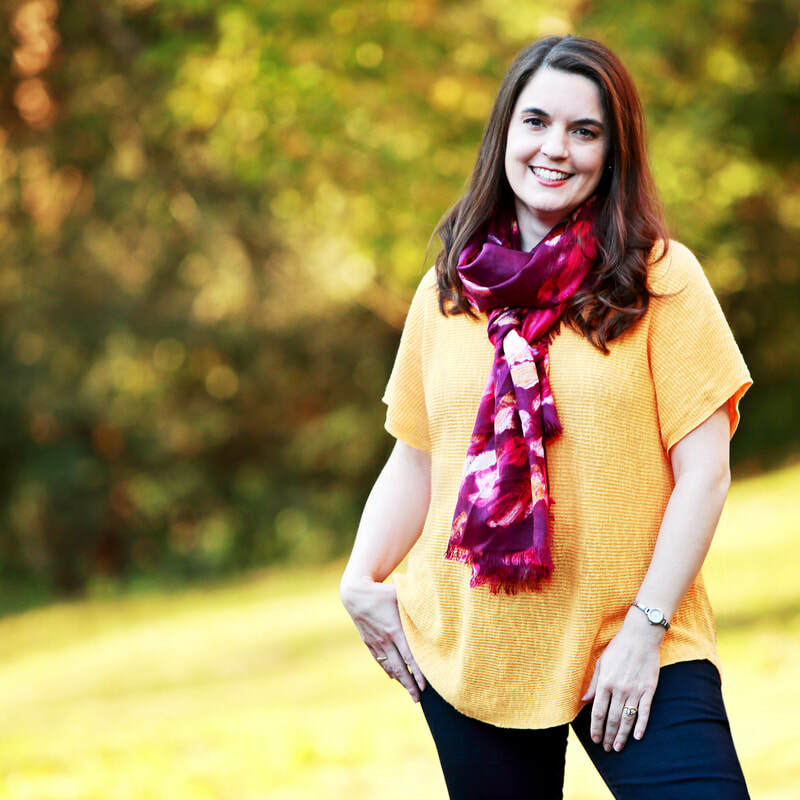 Traveling overseas as a Compassion International artist, Jennifer learned that orphans who had medical issues and were above the age of 3 almost never got adopted, which led Jennifer and her family to purposefully choose older children who required medical attention. Noah, Ethan, and Anna (ages 7-11) have found their forever family with the Shaws. For more information, visit www.JenniferShaw.com. Jennifer has achieved national radio chart success, scoring a #3 hit on the National Inspirational radio chart (“Your Great Name”) as well as landing 5 songs on Billboard’s Top 40. Jennifer has released eight music videos, seven of which were directed by Jeffrey Kubach whose credits include the hit TV shows Survivor and Burn Notice along with a nomination for Best Pop Music Video from Gospel Music Channel. Jennifer's song “To Be Love” is the theme song for Remember Nhu, an organization that fights child trafficking around the world.